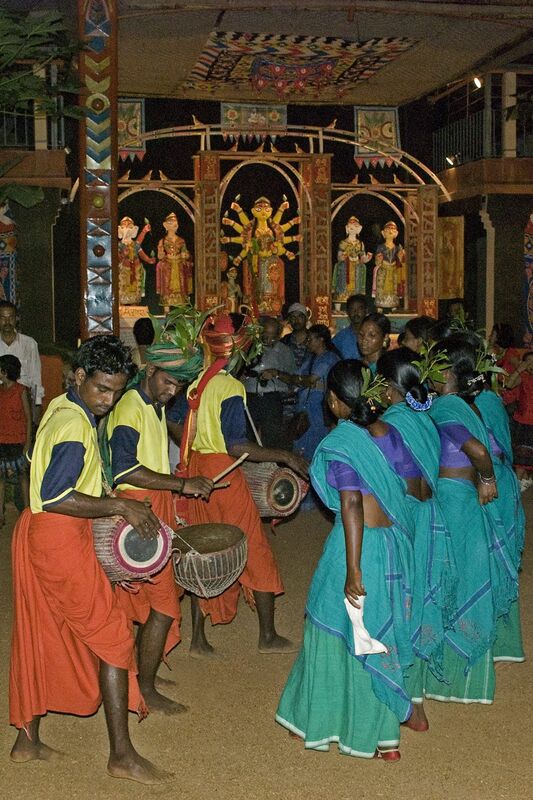 'Durga Puja' is a main festival in West Bengal, India. Folk dancers are performing in front of godess Durga. Date Uploaded: Nov. 20, 2009, 11:19 a.m.